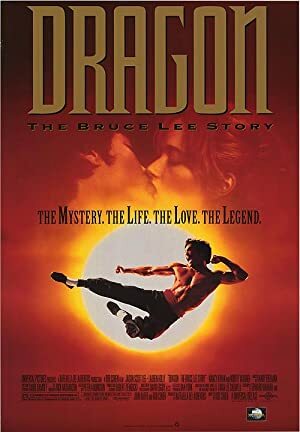 Dragon: The Bruce Lee Story (1993) – What's New on Netflix Canada Today! This biopic traces the short life of martial arts icon Bruce Lee, who overcame racism and adversity to triumph as an international film star. A fictionalized account of the life of the martial arts superstar. Based on the life and career of Martial Arts superstar, Bruce Lee. Haunted by demons. Bruce was taught Martial arts at childhood. Bruce then was told by his father to flee to the United States. There, he opened up a Martial Arts school, then was chosen to be the Green Hornet’s sidekick, Kato. Then, his big movie career that included “The Big Boss” and “Enter the Dragon”. Fighting many enemies along the way, including his childhood demon.